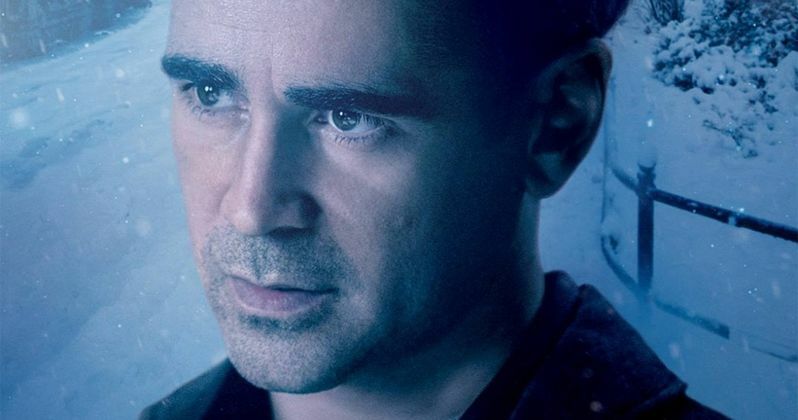 Following the trailer that debuted last month, Warner Bros. has released three character posters for Winter's Tale, featuring Colin Farrell (Peter Lake), Russell Crowe (Pearly Soames) and Jessica Brown Findlay (Beverly Penn). This drama based on Mark Helprin's novel, follows a thief (Colin Farrell) who realizes he possesses the gift of reincarnation, which he uses to try and save the love of his life (Jessica Brown Findlay). William Hurt and Jennifer Connelly co-star in this romance that spans more than a century, which hits theaters on February 14.